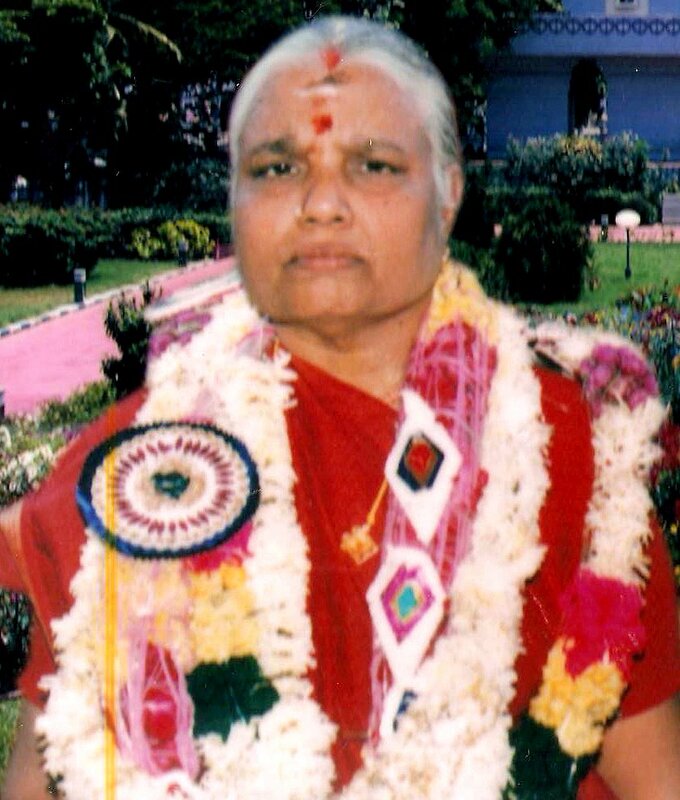 Mrs Gomathy Murthy my mother was born in Papanasam, Tamil Nadu on 26-11-1936 to Mrs Bhagawathy and Sri AK Ganesa Iyer, renowned Astrologer and Palmist.She was Married to my father Late Shri RK Murthy who was a renowned Bhajan and spiritual activist and contributed to building of many temples and religious institutions in Delhi. My mother was an ideal wife and mother sharing all responsibilities with aplomb and adjusted her activities in such a manner that all of us (four brothers and one sister) were properly taken care and were given the inner strength to face all the odds in life. We wish to thank all the elders, friends, relatives and family members who shared our grief and sent condolence messages and guided us to perform the last rites of our mother with ease. we hope that you would all continue your patronage our family and our family members with your blessings and good wishes and guide us through various facets of life. May God almighty be with all of us.